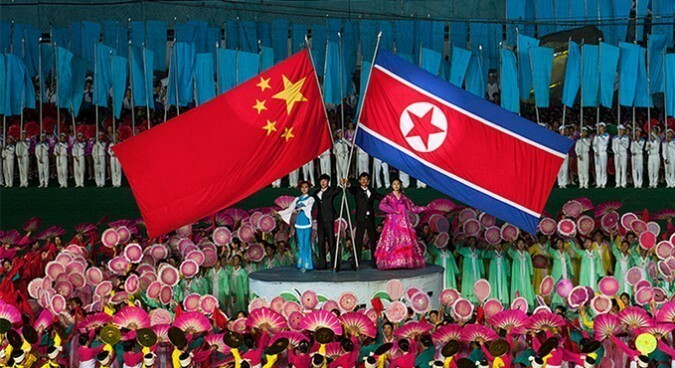 Acting as special envoy for Xi Jinping, senior Chinese diplomat Song Tao will arrive in North Korea today. The visit is the first by a high-ranking Chinese official in two years, coming at a time when Beijing’s relationship with the Hermit Kingdom continues to be tested by the ongoing nuclear crisis. Beijing has been quick to separate today’s meeting from overtures made by Donald Trump that Xi do more to pressure North Korea into denuclearising, instead framing the visit as an exchange between China’s Communist Party and North Korea’s Workers’ Party. Kim has systematically purged pro-Beijing factions from the political elite, significantly curtailing China’s ability to leverage decision making from within. Kim’s uncle, Jang Song-Thaek, tops a list of 340 people executed since the young despot’s rise to power in 2011. While officially on party business, reports suggest that Tao’s visit is indicative of a new high-level approach for engagement with Kim Jong-Un. Tao has an opportunity to measure Pyongyang’s willingness to compromise on the nuclear issue and bring them to the negotiating table—with or without the US. After a month-long hiatus, negotiators from the US, Canada and Mexico will reconvene in Mexico City today for five days of dialogue on NAFTA. US trade representative Robert Lighthizer has been unyielding in his pursuit of President Trump’s ‘America First’ trade campaign. 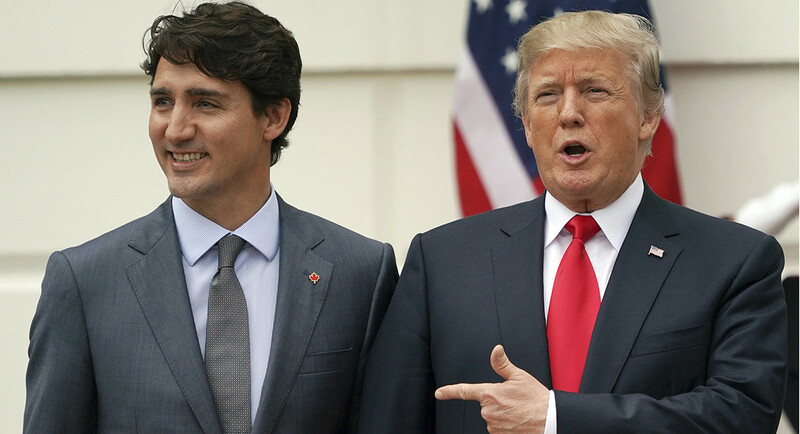 The last round of talks ended with Canadian and Mexican delegates criticising several US provisions as ‘non-starters’—the most contentious of which was a NAFTA-sourced parts threshold of 85% for tariff free automobiles, access to Canada’s dairy, eggs and poultry industries and the inclusion of a five-year sunset clause that would automatically end the agreement unless renewed. Having abandoned a December deadline, NAFTA risks becoming a political football as talks carry over into 2018. Election campaigns are scheduled to kick off in all three nations next year and delegates will be under pressure to bring home a deal they can sell to voters. While progress on headline issues is doubtful, provisions on telecommunications, energy, investment, customs and business regulation are all well advanced and likely to be resolved in the coming days. 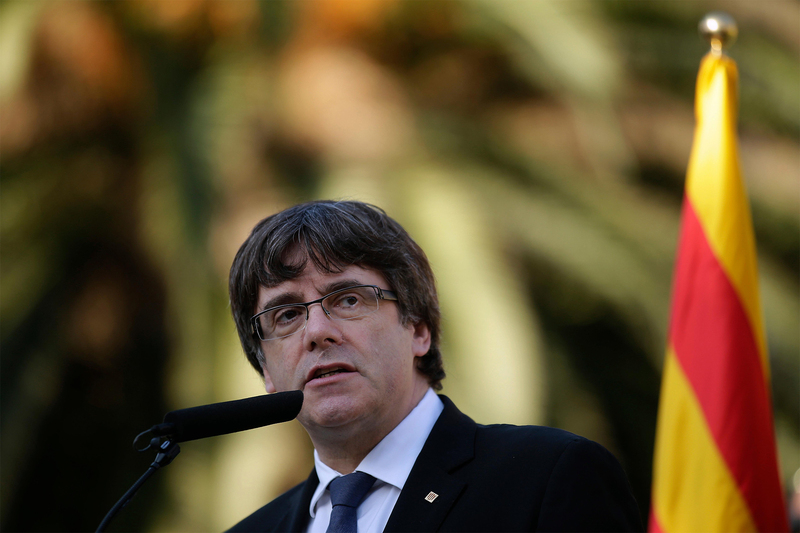 Former Catalan President Carles Puigdemont and four of his ministers will front an extradition hearing in Brussels today after they handed themselves in to Belgian authorities earlier this month. The lawmakers have since been forbidden from leaving Belgium, which is suitable for Puigdemont since eight members of his former Cabinet were imprisoned in Spain. Spanish authorities have issued a European arrest warrant for Puigdemont, who faces charges of sedition, rebellion, and prevarication. While it is unclear whether the Belgian extradition court will decide to send the former Catalan president back to Spain, today’s hearings will have important implications on Belgium-Spain relations. Ties between the European partners are strained after Belgium condemned police violence after the independence referendum last month. The two countries have already traded verbal barbs over the issue; most notably, Belgium’s Deputy Prime Minister Jan Jambon urged the international community to “keep a close watch” on Spain after questioning whether jailing the former Catalan lawmakers complied with international law. Expect relations to be further damaged by a drawn-out extradition process, particularly if the case is thrown out.